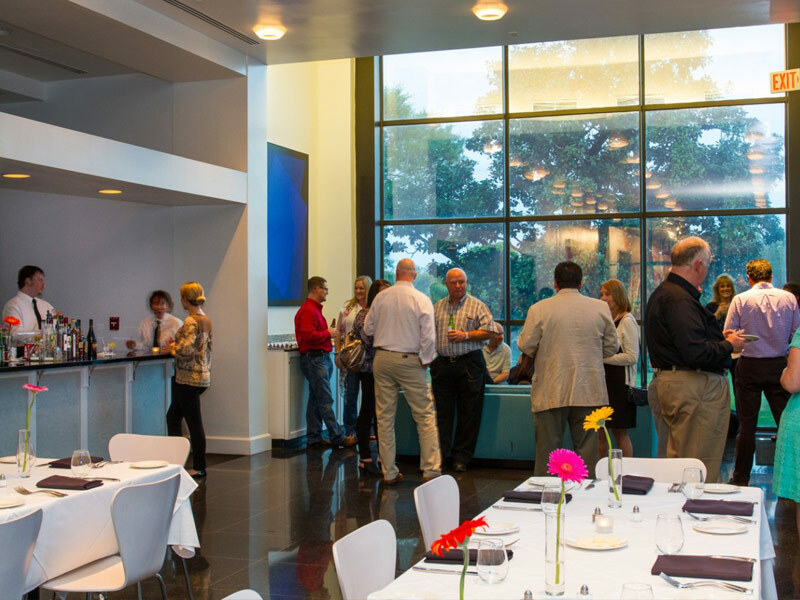 At Café NOMA by Ralph Brennan, food and art meld together in this relaxing and intimate space, nestled among the winding lagoons and lush greens of historic City Park, and located just inside the New Orleans Museum of Art. 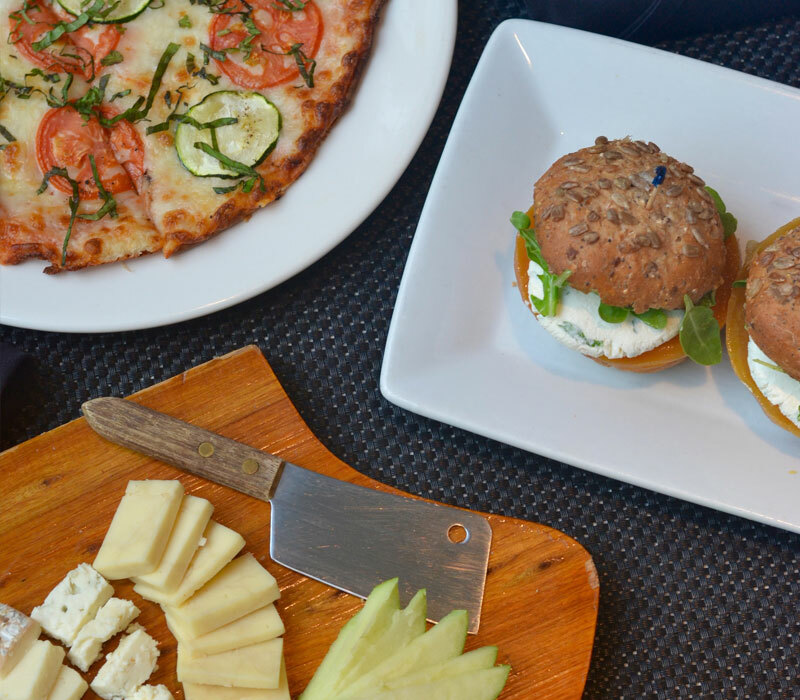 Treat your taste buds to casual fare, from light bites of artisanal cheeses & charcuterie plates to crisp salads, warm pressed paninis and specialty flatbread pizzas. Step onto the outdoor patio, sip wine with friends, and enjoy the spectrum of artful colors that the park has to offer. 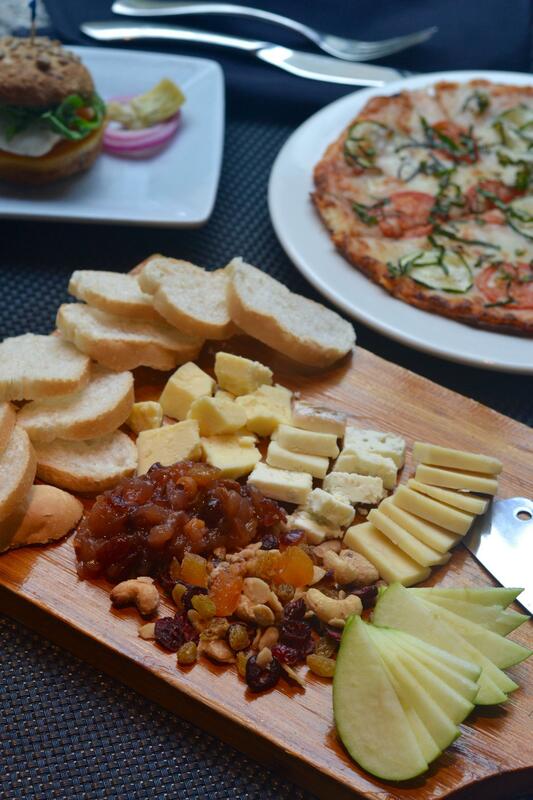 Enjoy light café offerings from Executive Chef Chris Montero. All sandwiches are served on breads baked daily at our in-house bakery. 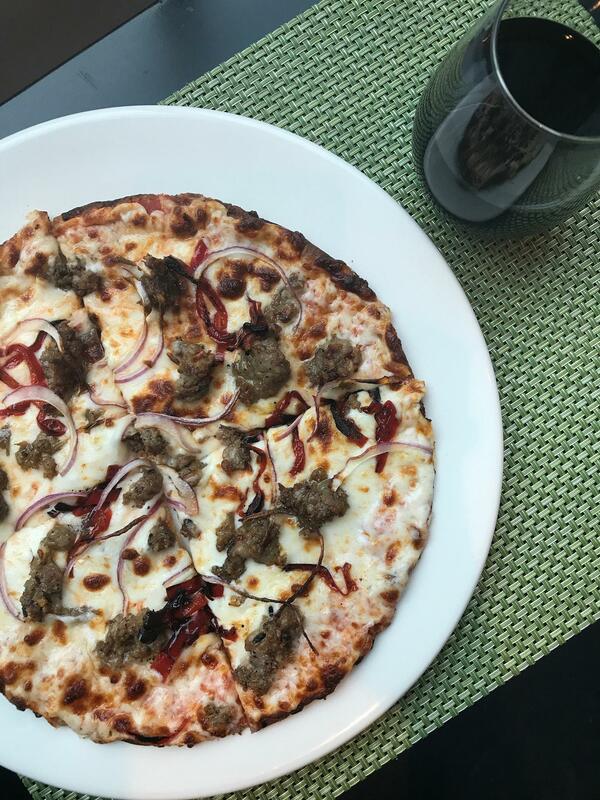 Enjoy a specialty flatbread pizza with a glass of house red or white wine - only $10! The New Orleans Museum of Art (NOMA), New Orleans' oldest fine arts institution, opened on December 16, 1911, with only 9 works of art. Today, the museum hosts an impressive permanent collection of almost 40,000 objects. 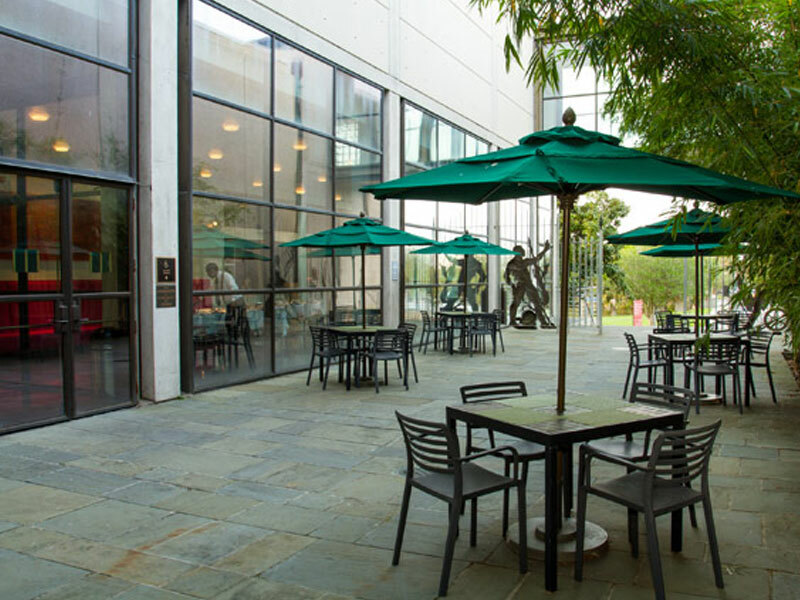 Ralph Brenna's Café NOMA, located inside these historic walls, is a proud partner of NOMA in continuing it's legacy of rich history and culture in New Orleans. Tuesday - Thursday 10am - 6pm. The kitchen closes at 4:30pm. Pastries and Coffee are available until 6pm. Saturday 10am - 5pm. The kitchen closes at 3:30pm. Pastries and Coffee are available until 5pm. Sunday 11am - 5pm. The kitchen closes at 3:30pm. Pastries and Coffee are available until 5pm. Café NOMA is available as a unique setting for dinner parties & cocktail receptions, both business & social either in our dining room or outdoors in the courtyard. 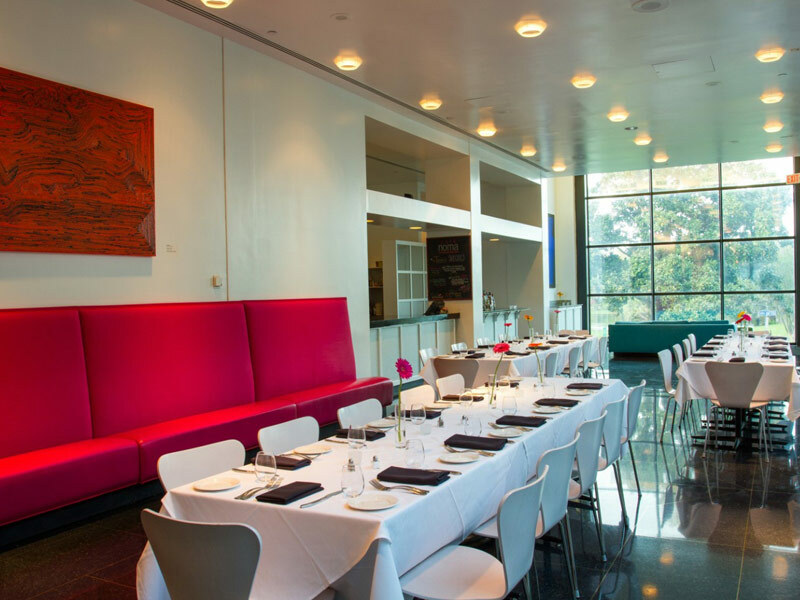 Group lunch reservations, up to 20 guests, are available during museum hours Tuesday - Sunday. 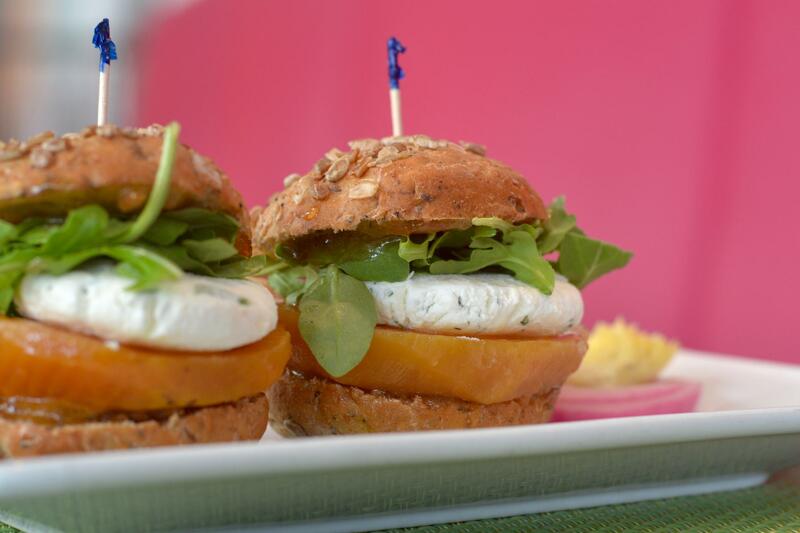 For groups larger than 20, our culinary team offers a variety of boxed lunches to enjoy in historic City Park. If you need to get in touch with us or would like to schedule a private party, please fill out the form to the right and a representative will be in touch with you.